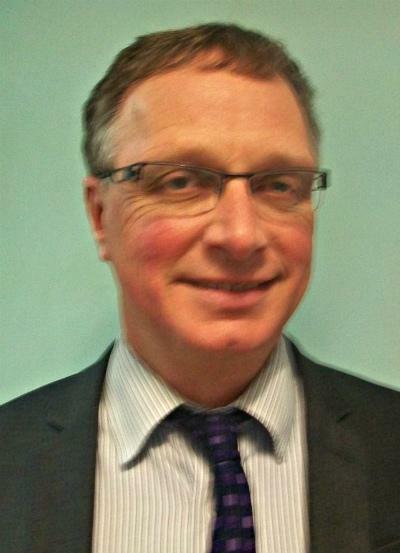 My name is Paul Turner and I am an Co-opted Director on the Faringdon Academy of Schools. I have been a teacher for just over 40 years and during this time I have been a Headteacher in three schools. My last role as Headteacher was at Faringdon Junior School and I was one of the three Headteachers who ‘founded’ the Faringdon Academy of Schools, so I have many connections with our Academy. I have three children, who are all now working. All three went to both Shrivenham Primary and Faringdon Community College.